When The Kiski School in Saltsburg, Pennsylvania reached out to us last summer for some help in creating a custom creative haven for their students, our founder and CEO George Davison, who also happens to be a proud Kiski alum, couldn’t have been happier to lend his creative expertise! 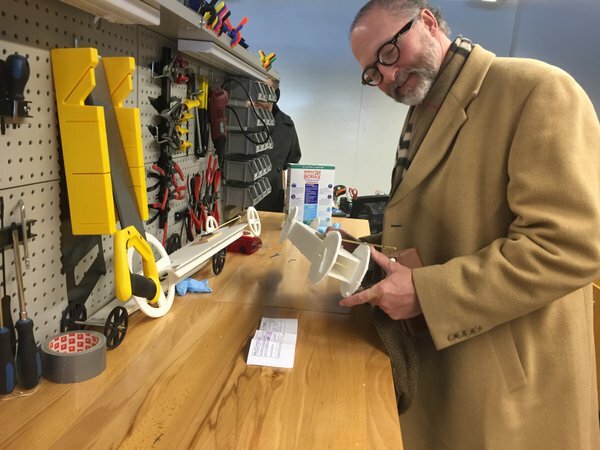 The result of our collaboration with The Kiski School was a three-room Innovation Lab where students are encouraged to explore their creativity and productivity outside the confines of a traditional classroom. According to feedback we received from students who used the space to complete our Inventionland Institute curriculum, Kiski’s Innovation Lab is doing just that… and more! 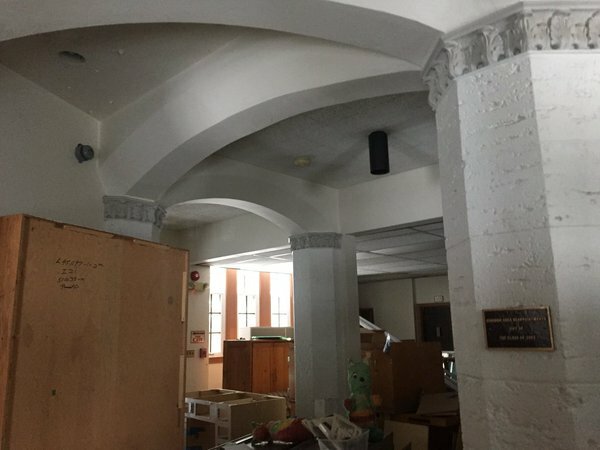 You can track The Kiski School’s latest creative transformation on Twitter and find even more details on this room renovation here – coming soon!